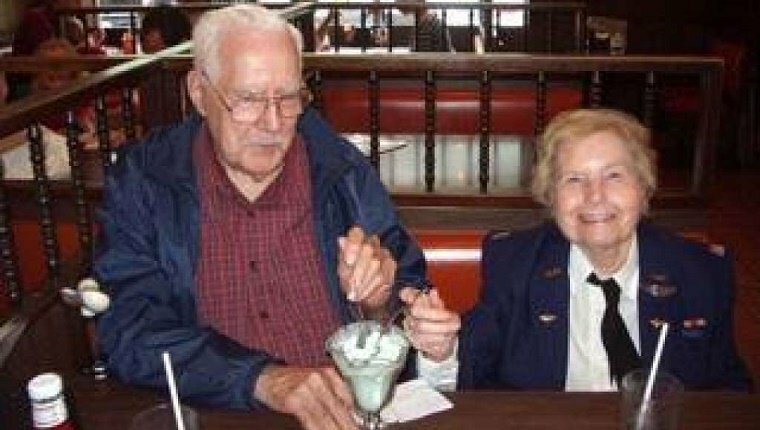 Kenneth Gleszer served on Liberty-class ships during World War II, and his wife, Ann Gleszer, was a pilot who delivered planes in the Women’s Air Service. But in their late retirement years, they both found a lot of comfort in their Border Collie. Their love of dogs didn’t stop when they passed away as they left a huge donation in their will to help local police departments fund their K9 police dogs. 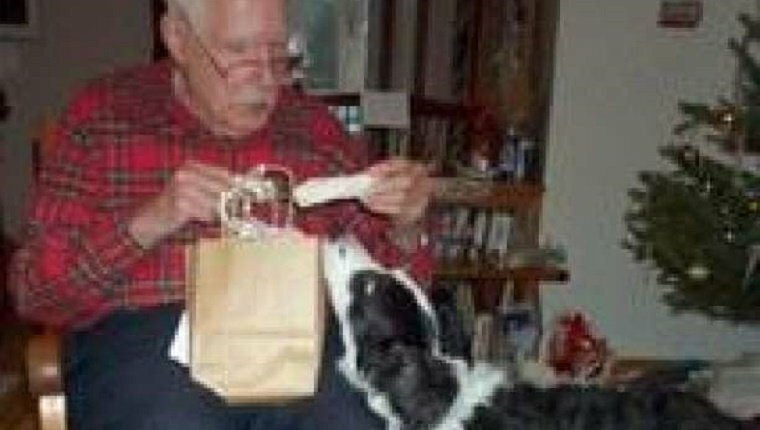 Kenneth became very successful in the metal industry in his lifetime and wanted to include programs that promote interactions between humans and dogs in his will. He and his wife left $600,000 to area police departments to fund their K9 program. Each dog costs about $14,000 to buy and train, so this donation will go a long way in helping get more dogs on the force and replace some of the older pups who are ready to retire. The police departments’ goal is to have a K9 dog available 24 hours a day since they are so important for finding suspects and sniffing out drugs. In addition to their generous donation to K9 programs, the Gleszers also left $300,000 to Guiding Eyes for the Blind Foundation, which pairs seeing eye dogs with people in need, and $250,000 for Comfort Dogs, an organization that brings therapy dogs to people in need. Comfort Dogs helped people after the Boston Marathon bombing and the Sandy Hook Elementary School shooting. This couple’s love of dogs will live on as a legacy for the future. Would you leave that much money to help dogs and people in need? Let us know in the comments below!